“No resurrections this time”. Well of all the brilliantly scripted dialogues, this particular line echoed inside my head after I left the theatre. I still remember the day when my friend’s elder brother brought the pirated DVD of Iron Man and I was awestruck with a particular landing of Iron Man. Yesterday I realized, everything is so evolved but nothing has changed. The first ten minutes of Avengers: Infinity War leaves you devasted to the core, chilling your spine and giving you the hint of what may lie ahead. 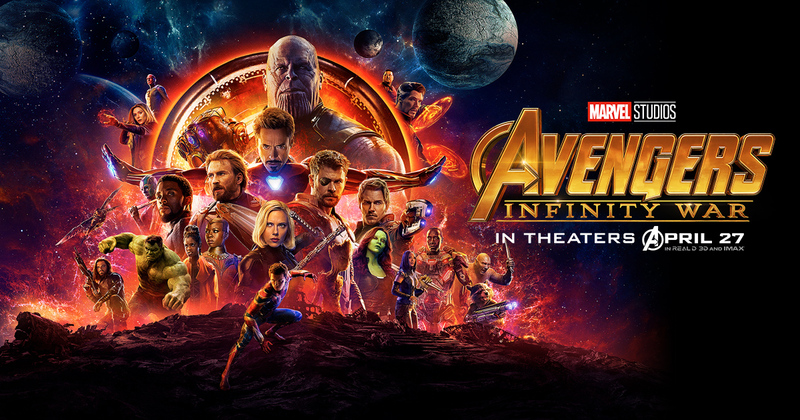 The third installment of Marvel’s Avengers is more of a heist movie led by the Mad Titan Thanos and his minions in order to procure all of the infinity stones and crown them in his infinity gauntlet. 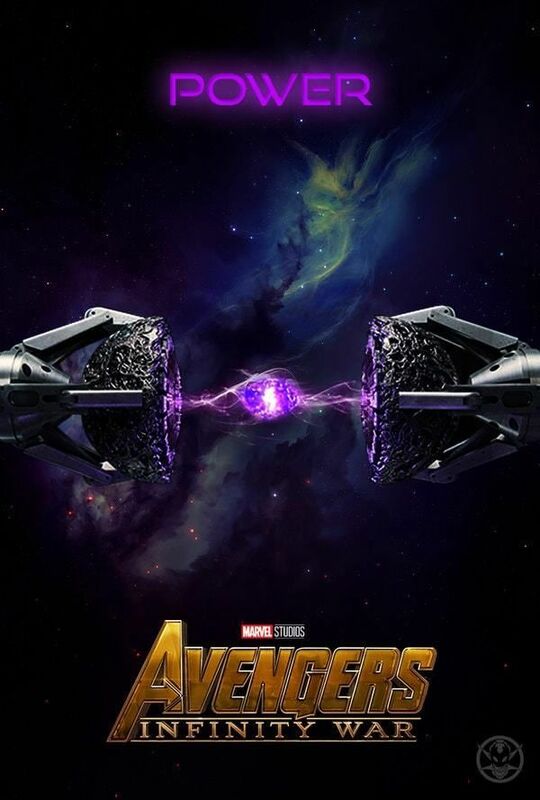 Infinity Stones were briefly discussed in Thor: The Dark World and were later explained by the Collector in The Guardians of the Galaxy. Infinity Stones originally designated as the Infinity Gems are the faction of 6 immensely powerful fictional gems. 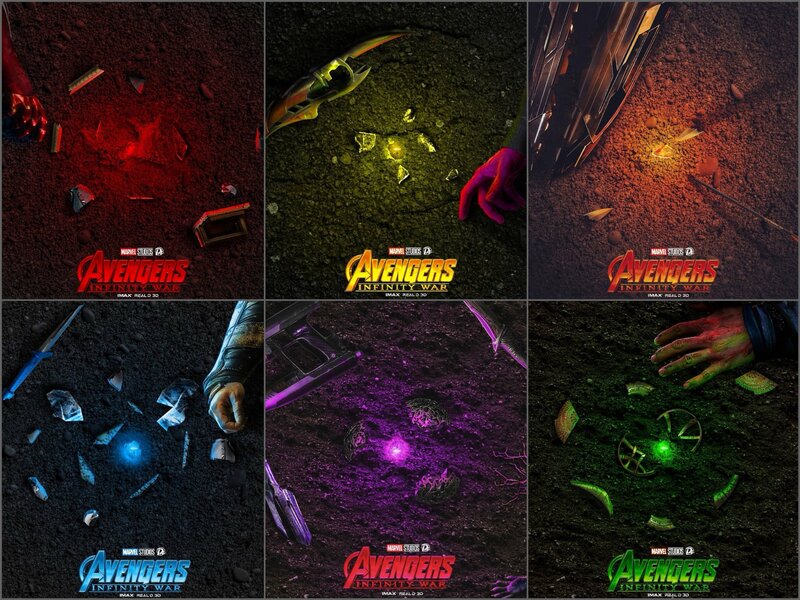 The infinity stones or gems gain the might over a particular entity like the time, energy, soul, mind, reality and space, and the one worthy enough to keep all 6 intact together becomes omnipotent and simply the master over death. These stones cannot be held by bare hands. It needs a container. Thanos wears a golden glove called the Infinity Gauntlet to hold these gems. This stone allows one to travel to all possible interdimensional space passage. 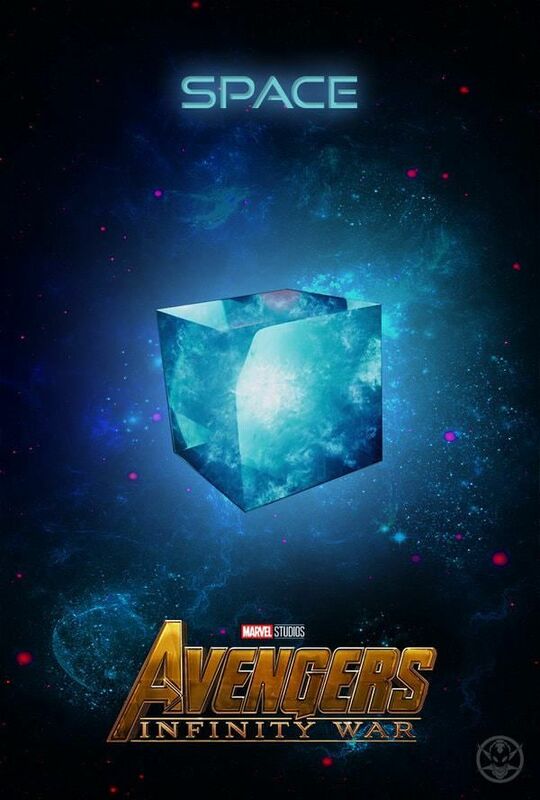 Originally, appeared in a post credit scene of Thor, this gem gained focus in Captain America – The First Avenger as the Tesseract. Initially used by the Red Skull to make weapons for Hydra, this was later used by Loki to open a space portal for Thanos’s army to invade Earth. Dubbed as Aether, this stone has the ability to create an illusion for the puppet in play and to imprison the victim in anything but reality. Aether was handed to the Collector by Thor for safeguarding it. As the name suggests this stone pipes immense power flow in the bearer for destroying a planet. However, stone requires a weapon to get crowned upon in order to get used without destroying the bearer. This was contained in an orb by the Guardians and handed to the Nova Corps for safekeeping. This stone was handed to Loki by Thanos to help him invade the Earth endued with a scepter. It allows the heritor to clout and meddle with one’s mind, making them do the bearer’s bid. It was placed in Vision’s head by the Ultron. 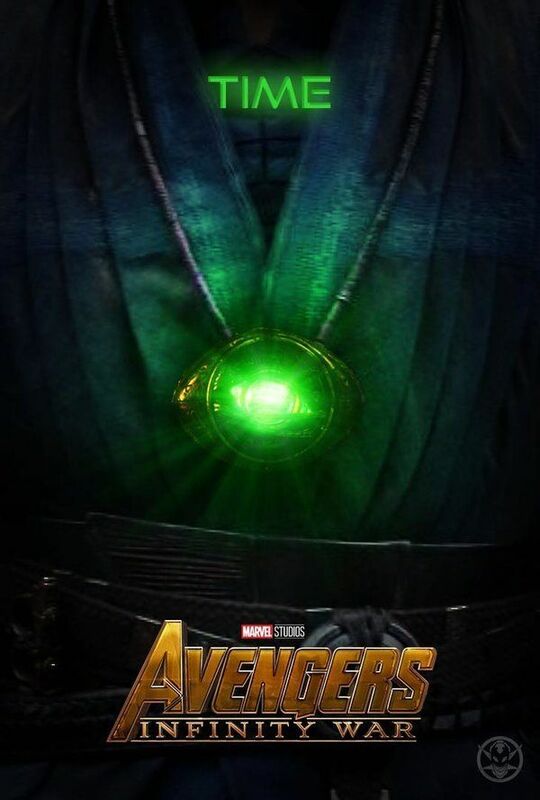 It rests within the Eye of Agamotto pendant of Dr. Strange himself. It allows the bearer to manipulate and travel in time be it past or future and creates time loops. 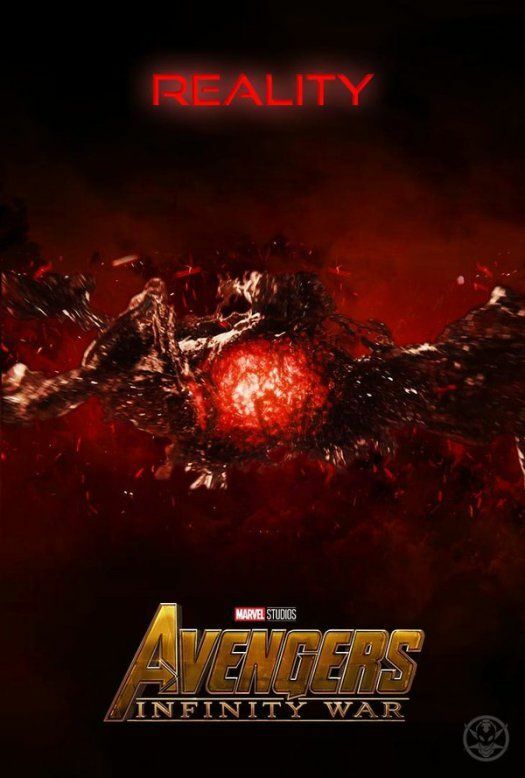 The location of Soul Stone remains a mystery until Infinity War. This stone helps the user to tamper the soul of the living and gives him power over all other life forms in the universe. The price paid by the Thanos in order to acquire the stone (soul for a soul), breaks him too. Though impossible it may sound, Thanos obtains each gem in the end and promised by him destroys half of the universe to prevent salvation. The Earth’s Mightiest Heroes savor their first major defeat killing half of their team. Every character had something to offer and no one went unnoticed, especially Thor who gave bout to Iron Man this time and outshone many others, unlike the previous two parts. Guardians and Spidy were funny as always and Olsen’s Witch was enveloped in emotions. I drooled over when Captain shows his handsome face for the first time. Tony with his new bleeding edge armor is better than ever and Bruce solely will win your attention without coming up as Hulk. Yes, expect no Hulk level destruction this time. 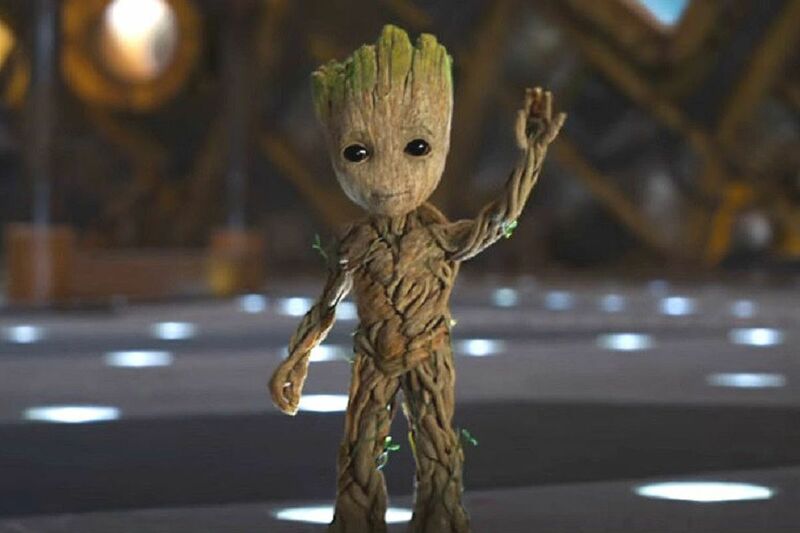 So, until next part, I AM GROOT!